Summerton Homes is an Adelaide builder specialising in new homes, renovations and extensions, and swimming pools. 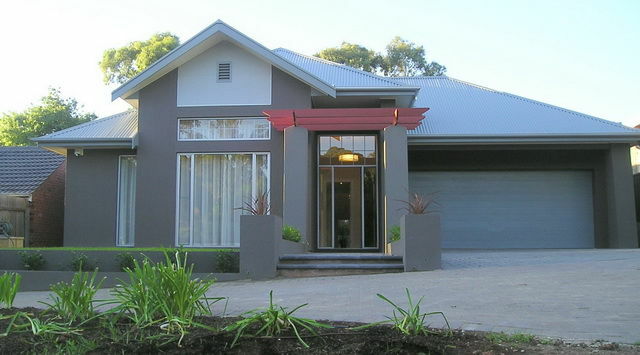 Summerton Homes is one of the most respected and renowned custom home builders in South Australia. With over 14 years experience we are a fully South Australian owned and operated company with in depth knowledge of local building conditions. Working with leading suppliers and contractors, we source high quality materials and trades at a competitive price to ensure exceptionally good value for money. We work with our clients to create tailor-made solutions that suit specific desires. Our team of building and interior designers ensure our clients end up with a something that is exactly right for them.